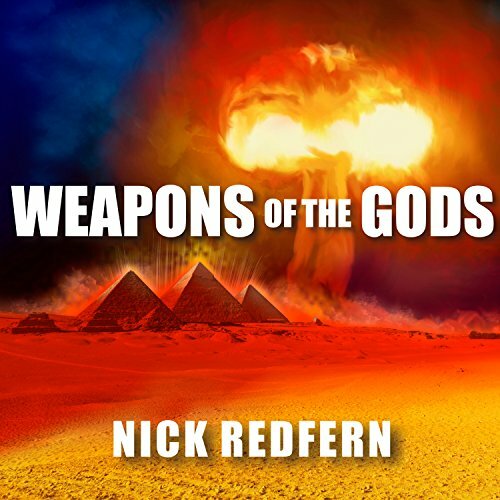 Showing results by author "Nick Redfern"
In 1945, the Japanese cities of Hiroshima and Nagasaki became the first and last victims of the atom bomb, the most destructive man-made force our planet has ever known. Or were they just the latest in a long line of Armageddon-level events? Is it possible that our civilization is, in reality, just one of many? 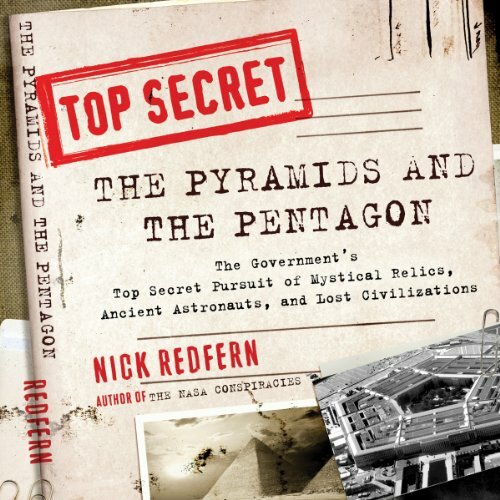 Did previous cultures blossom, develop, and thrive only to destroy themselves, tens or hundreds of thousands of years ago, with the same atomic technology? Dive into the dark and turbulent domain of Nessie, the world’s most supernatural monster. Deep in the black waters of Loch Ness lurks a long-necked, humpbacked monster that for centuries has fascinated those lucky - or unlucky - enough to see it. 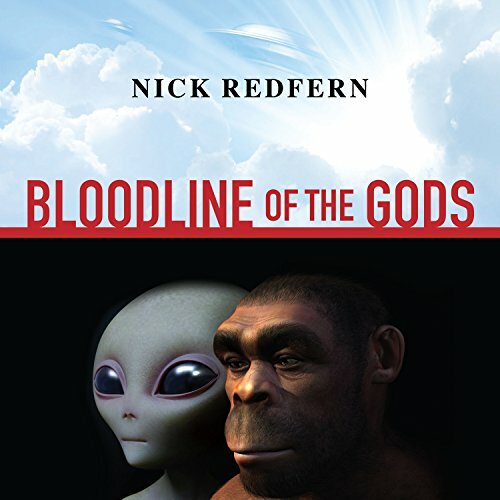 From the earliest sightings in AD 565 to the Nessie craze of the 20th century, this creature has been steeped in the world of supernatural strangeness. 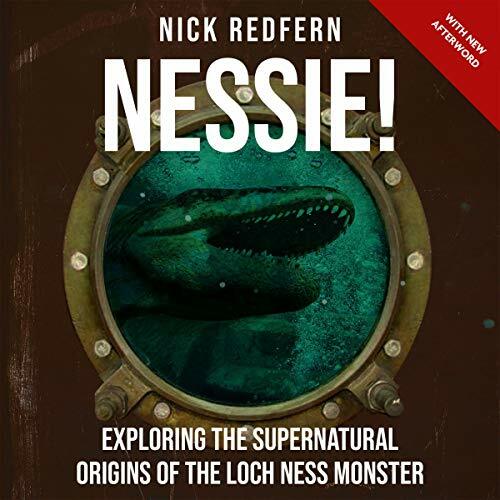 Join Nick Redfern on an exciting journey into the paranormal origins of Nessie, exploring ideas that go far beyond the ordinary. Beware of the deadly chupacabra! 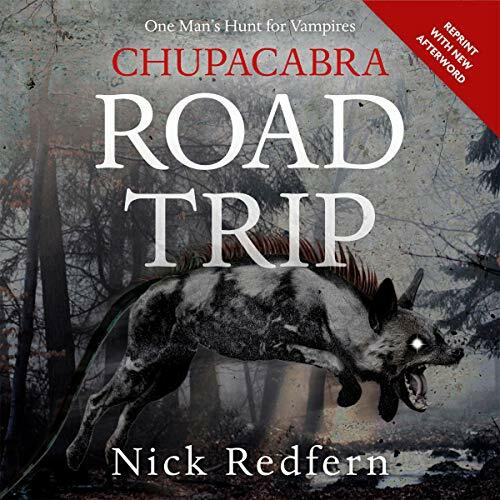 Between 2004 and 2015, Nick Redfern spent months in Puerto Rico in search of the legendary chupacabra - alleged to be a bloodsucking, vampire-like beast with blazing red eyes and bat-like wings. While pursuing the lethal predator, Nick explored the depths of Puerto Rico’s vast El Yunque rain forest and its extensive caves. 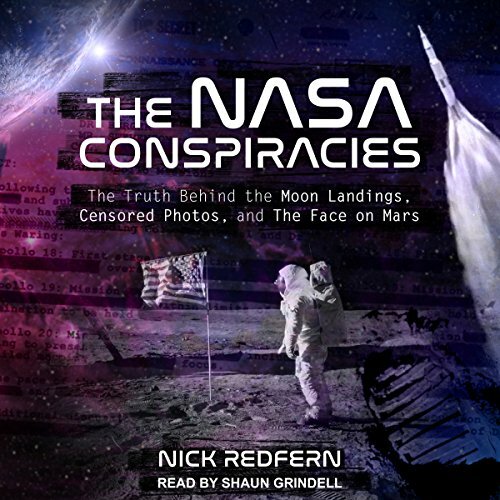 He interviewed farmers, police officers, veterinarians, and military personnel - all of whom shared with Nick their astounding accounts of confrontations with the monsters. 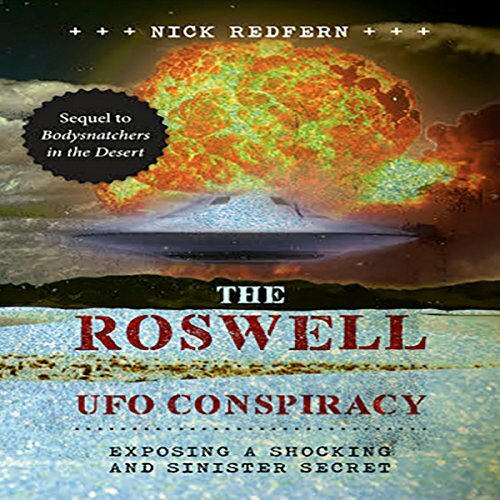 Filled with the very latest revelations on the sinister and deadly MIB, this book combines never-before-heard witness testimony with papers from some of the leading figures in UFO- and paranormal-themed research to provide an outstanding look at this creepy and disturbing phenomenon. 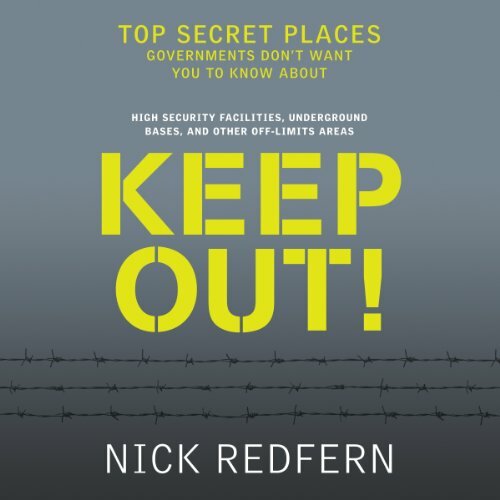 The book takes the listener on a mysterious, macabre, and menacing journey into the world of the dark-suited silencers. It's the dead of night; you are fast asleep. Suddenly, you are wide awake but unable to move. 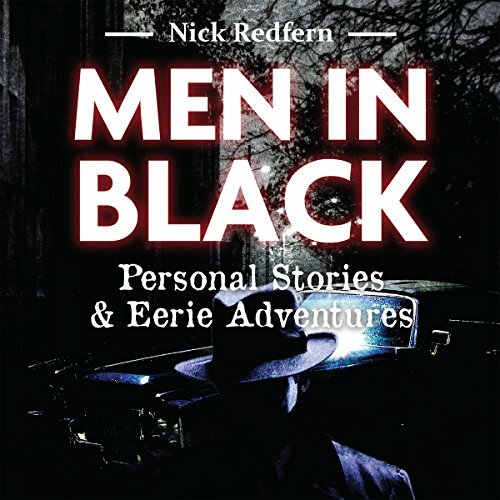 Hunched over you in the shadows is an eight- or nine-foot-tall gaunt entity with spider-thin limbs, dressed in an old-style black suit, its pale face missing eyes, nose, ears, and mouth. You finally manage to cry out. The monstrous thing disappears as suddenly as it appeared. You just had a terrifying encounter with the Slenderman. 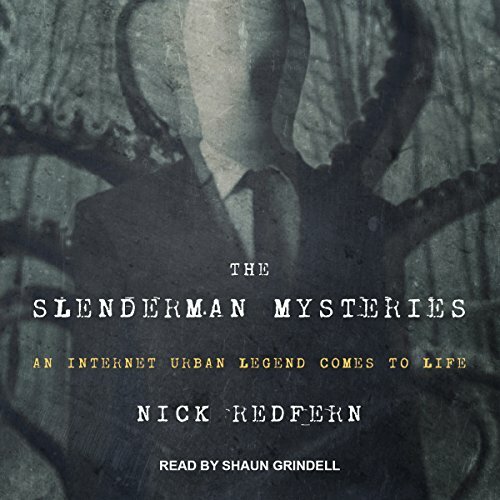 Who - or what - is the Slenderman? His existence began on the Internet, but he didn't stay online. Everyone has heard of Close Encounters of the Third Kind. 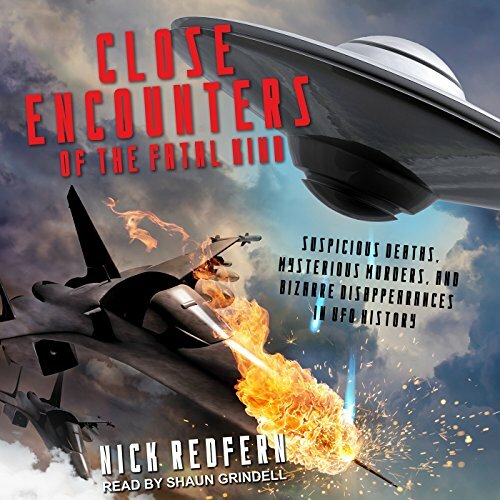 But what about close encounters of the fatal kind? 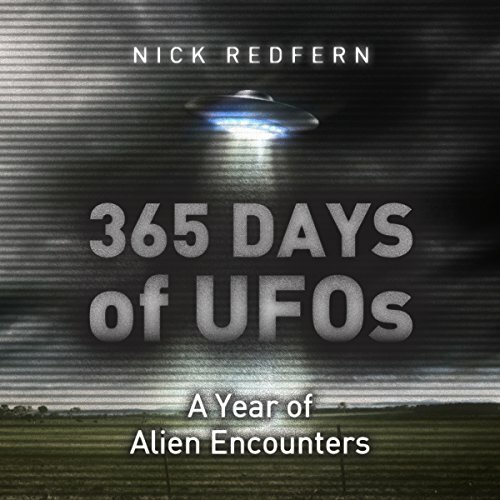 The field of UFOs is rife with unsettling examples of suspicious deaths. Accounts of accidents that might not have been accidents after all, abound. Researchers and witnesses have vanished, never to be seen again. Conveniently timed heart attacks are reported. Out-of-the-blue suicides that, upon investigation, bear the distinct hallmarks of murder, are all too common. Enjoyed, but a little far fetched. Each of us are alive for a very limited time. Or are we? What if we could live not just for a century, but for millennia? What if there were a way for us to never die? Is such a thing even remotely possible? It may not only be feasible; it may very well have been achieved in the distant past. 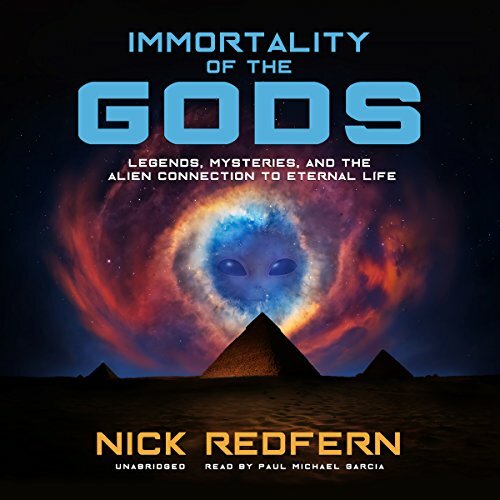 Ancient aliens may well have uncovered the secrets behind slowing, and ultimately completely stopping, the aging process. The Creepy Companions of the Mysterious M.I.B. 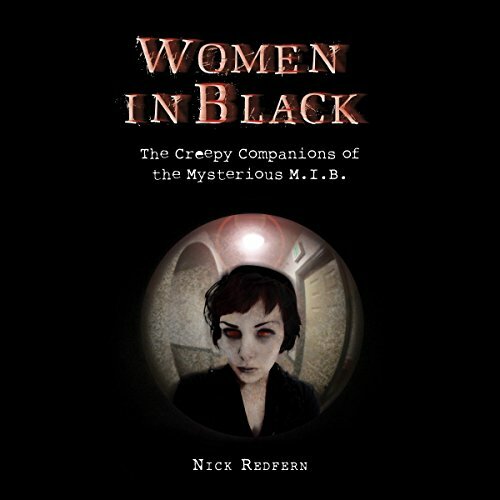 Dark and disturbing, this full-length study of the women in black mystery encompasses such issues as alien abductions, Mothman, strange and unearthly monsters, the secrets of alchemy, time-travel, and the dark domain of all things supernatural. 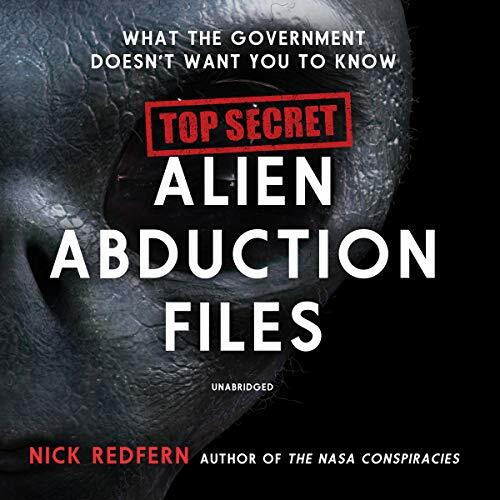 Just like their creepy male counterparts, the women in black will stop at nothing to silence those who get too close to the truths behind the UFO phenomenon and paranormal activity.